My husband, three children and I recently went to Horrington Fete and had the absolute pleasure of watching a fantastic gundog display by Stephen Harrison from “One Man & His Gundogs”. It was amazing! The control, the calmness and the absolute devotion of owner and dog was heart-warming and inspirational. There is nothing more special than witnessing a great display of companionship and devotion between human and dog, Daddy and pet. I have a fox red Labrador, Rufus, and I spoke to Stephen after the display. In the ten minutes of talking, I gained valuable advice, which I have already put into practice! 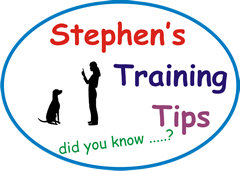 I cannot recommend highly enough watching one of Stephen’s displays: funny, entertaining and educational. Simply superb! Thank you for sharing what you do. You must truly love your job! Stephen Harrison and his team from ‘One Man and his Gundogs’ provided exceptional value for money and pulled the crowds in. We doubled the turnout this year. During his demonstrations, Stephen had the crowds hooked and fascinated with his exceptional skills and knowledge. Stephen volunteered to run our dog show as part of the event, suggested categories and entertained the crowds again with a high degree of humour. Without doubt, Stephen and his team ensured that the Winterslow & Firsdown Summer Fair 2016 was an exceptional event and it will be hard, if not impossible, to top. I will definitely be having him back in future years. Thank you for a wonderful display yesterday. It definitely had the audience riveted, and all I could hear were people saying “I wish my dog would behave like that”! Thank you again for helping to make it such a wonderful day for us all. Many thanks for coming to our Fete: the feed back has been marvellous, you were just wonderful! My husband said that you were the Star of the Show. You inspired the Secretary’s Grandchildren to do their own Dog show in the arena! Many thanks for coming. 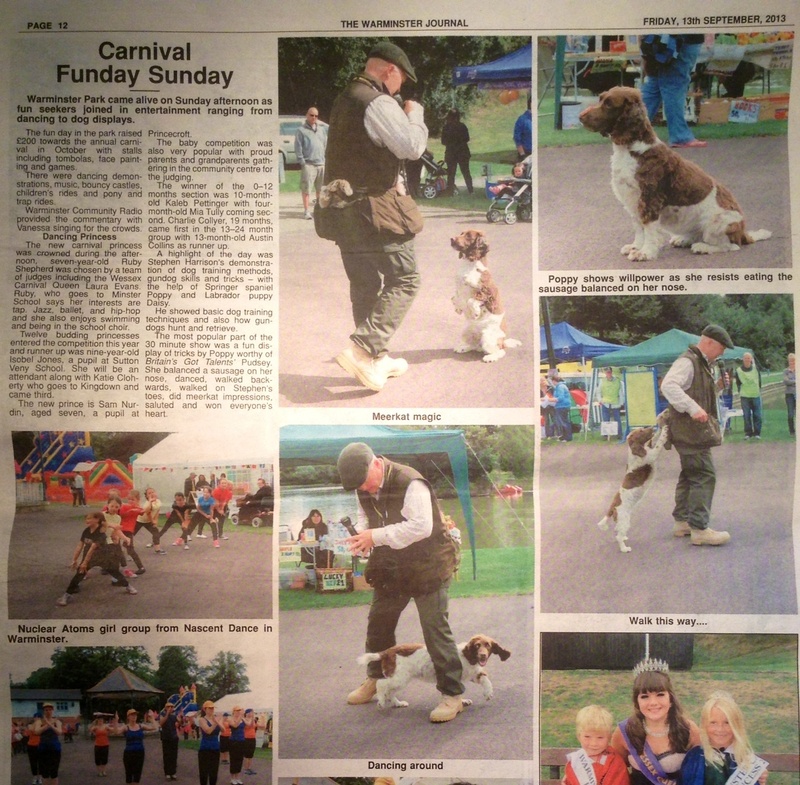 What a great display of dog training and obedience was demonstrated by “One Man and his Gundogs” at Codford fete. I was fascinated to see how , using only kindness, rewards and elements of the dogs’ natural behaviour, he had them doing exactly what he instructed them to do. Not only working skills but some fun tricks too! And best of all you could see that these dogs were really enjoying themselves. 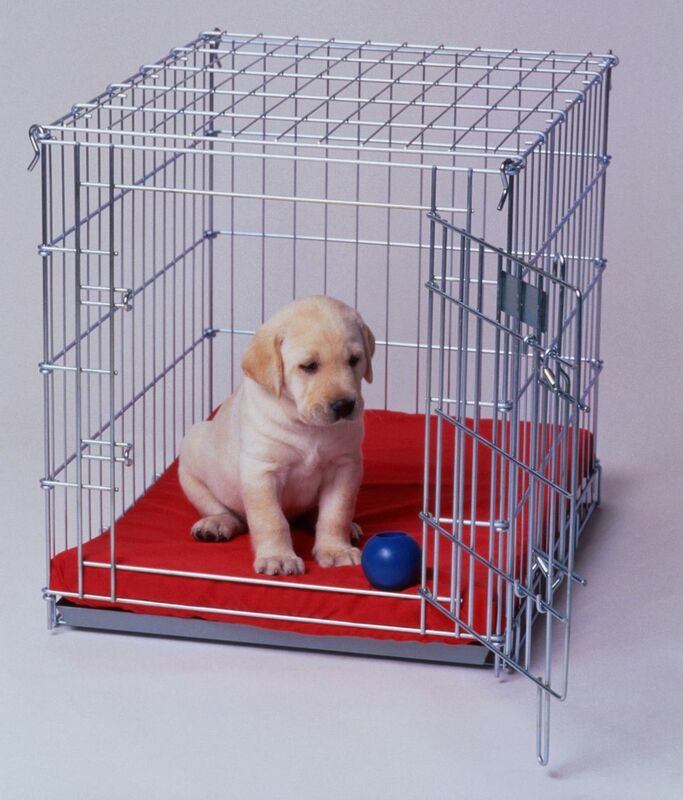 Dog training at its best! Your demonstration was the highlight of our day. I’ve received so many lovely comments about your demonstration – people really enjoyed it. It was so entertaining for the children in particular. And thank you so much for agreeing to judge our fun dog show all day. We really appreciate what you did for us! All I heard was positive words on the display you gave. We all found you and your team to be friendly and really joined into the spirit of Buckham Fair. The dogs were happy and relaxed and were not at all fazed with the main arena. Well done! It was nice also to have you in the dog village as this allowed the public to visit and meet the dogs. We hope you also enjoyed being with us. With thanks once again and regards also to your lovely wife Andrea. Rosemary Young (Buckham Fair committee) and the Dog Field crew. “Not just a gundog display”. We were privileged to witness Stephen and his amazing dogs at Buckham Fair at the weekend. It was inspiring to see not only the training that goes into these dogs but also the showmanship of the whole team (humans & dogs) creating an amusing display that the dogs so obviously enjoyed. A treat for all – well done Stephen.